About Us | Hydro Engineering, Inc.
Hydro Engineering Inc. has been in operation since 1980. 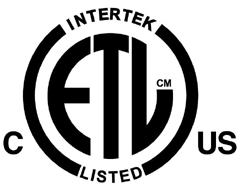 We began independent certification of our equipment to US UL standards in 2000. We have expanded these certifications to include Canadian and European standards. 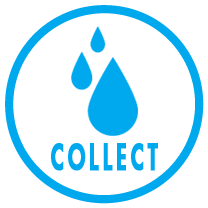 Many products feature both the CE and cETLus marks. Our Certified Management Plan has been in effect since 2009 and is now updated to ISO9001:2015. Sales Department: Prices, Specs & Products. In May of 2009, Hydro Engineering Inc., certified to ISO 9001:2008. 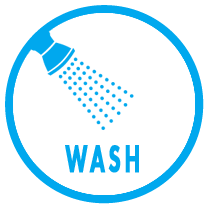 Our program provides for design and manufacturing of Wash Rack Systems including: Hydroblaster pressure washers, Hydropad above ground wash pads, and Hydrokleen wastewater filtration and recycling systems. 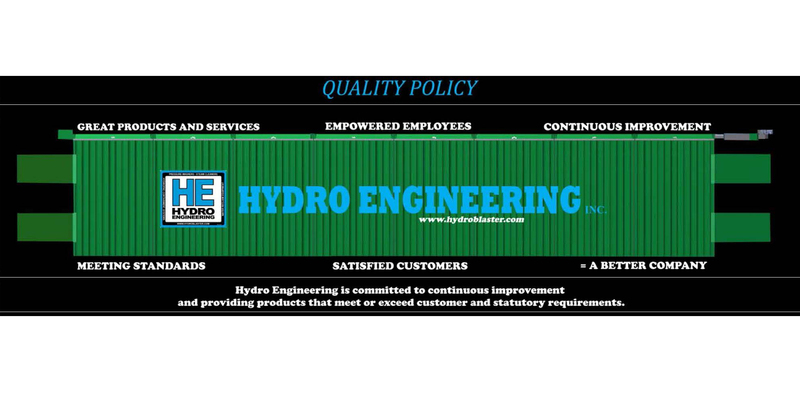 Every process within Hydro Engineering Inc. has written procedures to include: Human Resources, Engineering, Purchasing, Fabrication, Assembly, Sales, Test, Service, Maintenance, Parts, Shipping, Safety and more. Each process is reviewed and measured quarterly, by our management team, with one goal in mind, to eliminate anything that does not bring value to the customer. A customer may never notice the changes in Hydro Engineering and its products, some are subtle and others are quite noticeable. What does it mean to you? Instead of building an inventory of machines that may or may not reflect what the customer wants, every machine is built on a custom order basis. We call this Single Piece Flow. This allows you to Have it Your Way order what you want and receive exactly what you ordered. Single piece flow allows us to make changes on the fly and when a problem is identified it can be easily corrected. Quality is dramatically improved. Sales prices are kept low in several ways; inventory carrying costs and re-work of outdated inventory are eliminated, raw materials and parts are ordered only as needed reducing inventory, testing procedures are more thorough. Relationships with key suppliers are measured and forged bringing them closer to Hydro Engineering. 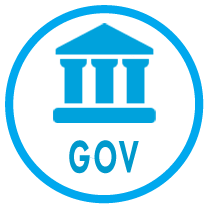 ISO9001:2008 is all about continual improvement. We are very proud of the improvements we are making and the momentum building within our company and its customer base. We invite you to experience the changes in Hydro Engineering Inc. Please visit us to place your next order and allow us to give you a factory tour showing how it will be processed and filled. Pressure washers, wash water filtration and recycling equipment, lighting, HVAC, plumbing, completely factory installed, tested and ready to connect to water and power upon arrival at site location. Lower ground clearance for vehicle accessibility and the ability to ship LTL or containers versus flatbed factored into developing low profile Hydropad portable wash racks. Cleaning, sanitizing and disinfecting applications are enhanced with high capacity foaming chemical application. By adding precision chemical metering, the entire requirement is complete and the HF/1 Hydrofoamer does both. On May 23rd 2017, the United States District Court Central Division for the District of Utah, in a law suit titled Hydro Engineering Inc vs Petter Investments, Inc , Civil No 2:14cv45 DB entered judgement in favor of Plaintiff Hydro Engineering, Inc. and against Defendant Petter Investments, Inc., in the amount of $5,167,800.00, plus post-judgment interest at the legal rate. No construction necessary to place Hydro Engineering Inc's automatic undercarriage, wheel and tunnel top wash system into this mining location. Automatic vehicle washing, waste water containment and re-use was imperative because water is scarce at this location. Hydro Engineering, Inc. presents a system that is entirely above ground. It's automatic, collects and filters wastewater, and provides a spot free rinse. You can even place this complete system in a garage. New innovations to the Instant Car Wash from Hydro Engineering, Inc. make washing with recycled wastewater and rinse with fresh water simple, safe, fast and efficient. Hydro Engineering, Inc has submitted a patent application for enhanced biosecurity for poultry farms with the Disinfectant Application System that is 100% automatic. Hydro Engineering, Inc Presents 5 Tips that Can Make a Car Wash Stink, Literally. When people clean their vehicles, they may have noticed something foul about the smell of the car wash. Here are some interesting tidbits that may have wafted by. Hydro Engineering's Hydropad Portable Wash Bay Is Now Available In Any Size. Creating a portable wash bay just became a whole lot easier with Hydro Engineering's brand new redesigned Hydropad. Introducing the All New TEWS-D for Helicopter and Aircraft Maintenance. Hydro Engineering Inc. offers a wide variety of options for washing the outside of vehicles and equipment. Now, the inside of turbine engines can be cleaned too; the TEWS brand of engine washers will make any aircraft turbine washing a breeze. Hydro Engineering Inc. 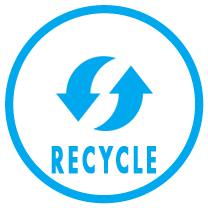 Updates Screen Printing Reclaim Product Line. Screen reclaiming is a difficult and dirty job. Hydro Engineering Inc. simplifies reclaiming with process improvements and new equipment designs to make screen printing safe and environmentally acceptable. Utah's Parks and Recreation is aggressively going after Aquatic Invasive Species Decontamination. Beginning in 2007 Hydro Engineering Inc. started working with the Utah Department of Natural Resources (parks and recreation) and has provided over 50 mobile, trailer mounted Hydroblaster specifically designed for Aquatic Invasive Species decontamination. Car Wash Water Recycling Responsibility in the California Drought with Hydro Engineering Inc. Historically, car wash operations have consisted of soaking, washing, and rinsing with little concern of where that dirty water goes. Ideally with drought-like situations, the water should be constantly recycled in order to eliminate unnecessary consumption; now, Hydro Engineering Inc's new solution is that dirty water can be reverted back to clean water and stay in the system, saving both resources and money in this recent California drought. The innovative Hydropad Wash Rack System is utilized to capture and recycle 100% of wastewater. Now, Hydro Engineering Inc. has developed ways in which to efficiently capture and dispose of dirt and debris that come from heavy equipment and landscaping maintenance. Defense Logistics Agency (DLA) awards Hydro Engineering Inc. a best suppliers award. Hydro Engineering Inc was 1 of 179 companies out of over 6000 to achieve the exemplary level of contract performance supplying quality products to our men and women in our armed forces. Cliff's Natural Resources PTY LTD and Hydro Engineering Inc. have completed the installation of a completely portable and environmentally friendly Hydropad wash rack, which recycles and completes waste water treatment. Hydro Engineering Inc. Helps A Remote Mine Site Stay In Environmental Compliance With The Installation Of A Hydropad Turn Key Wash Rack. The American Bonanza Mine and Hydro Engineering Inc. have completed the installation of a completely portable and environmentally friendly Hydropad wash rack which recycles and reuses the wash water. Hydro Engineering delivers and commissions its green wash rack as part of Boeings KC-767 aircraft refuelers program supplied to the Italian Air Force. This completely portable wash rack also collects and recycles the water from the aircraft washing process. Major changes to storm water pollution prevention plans (SWPPP), are on the way. Hydropads from Hydro Engineering Inc can solve your chemical containment requirements and your cleaning operations requirements.